Feeling stressed? Interested in learning about mindful relaxation techniques? Koru is an evidence-based stress management program out of Duke University specially designed for university students. Koru teaches meditation and mindfulness techniques that facilitate relaxation, self-compassion, and calm. For more information and to schedule a pre-group meeting contact Emily Porter, eporter@umich.edu, or Karin Arizala karizala@umich.edu. DEAF RIGHTS: WHAT TO DO WHEN DEALING WITH THE POLICE Being stopped by the police is difficult for everyone. If you are deaf, the experience can be worse. The Livescribe Smartpen, like any other electronic device, requires proper maintenance in order to ensure longevity. Here are some important points to keep in mind to protect your investment! AHH!! School is here!! Yep, it’s that time of year again when school begins again. Just hearing the terms school after the long summer break makes my heart race, my palms sweat and my brain begins to go into overload. What are you to do? Where do you even start?  As part of the University of Michigan Services for Students with Disabilities office's 40th Anniversary lecture series, alumna Dana Greene gave a presentation entitled "Navigating Graduate School and Beyond with a Learning and Medical Disability" on April 7, 2014. Here is her PowerPoint presentation.